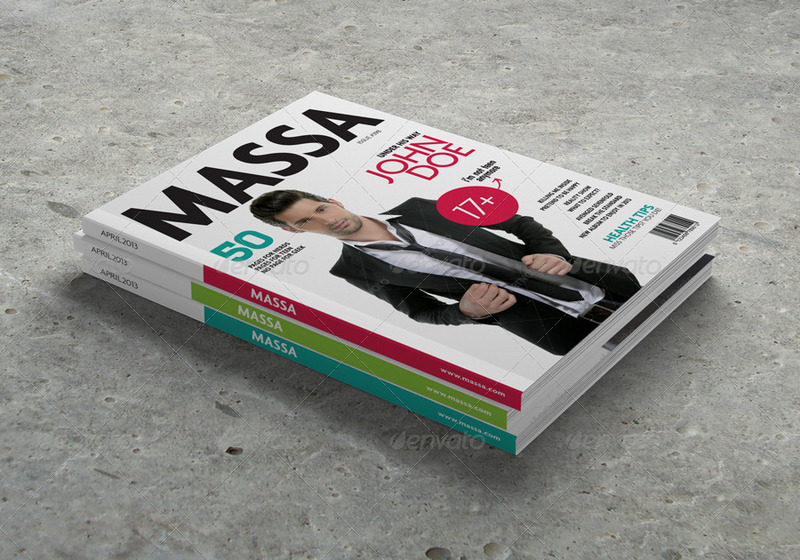 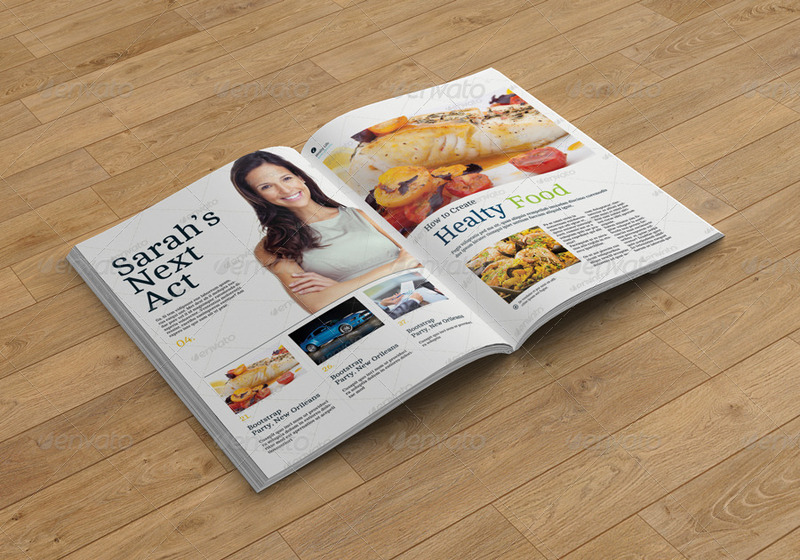 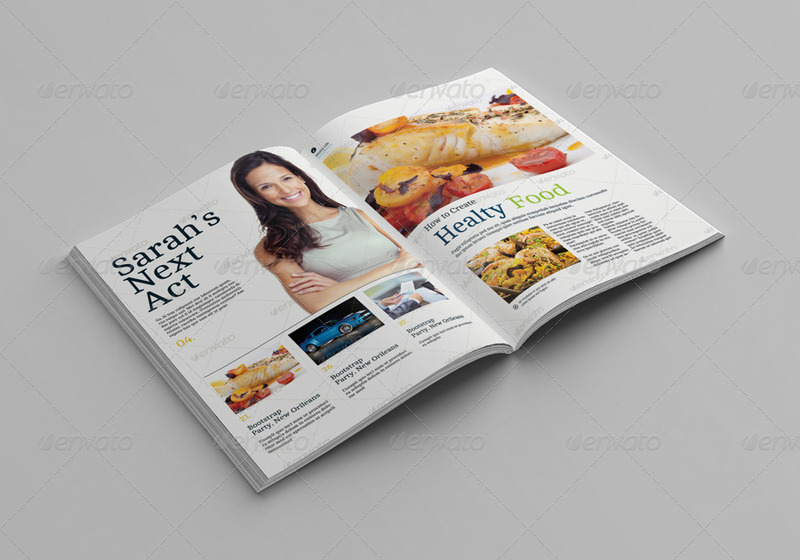 This item consist of 7 different styles of print and digital magazine mockups in layered PSD Photoshop format. 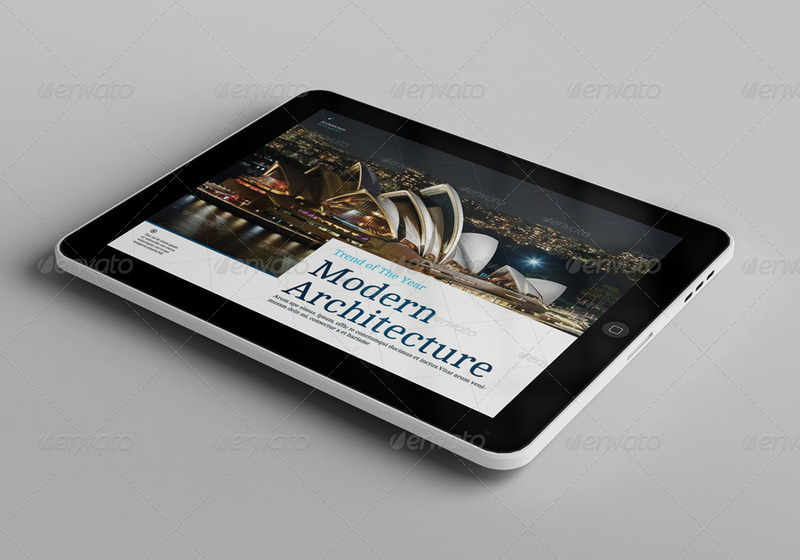 These mockups use smart object feature so you can easily replace the design just in seconds. 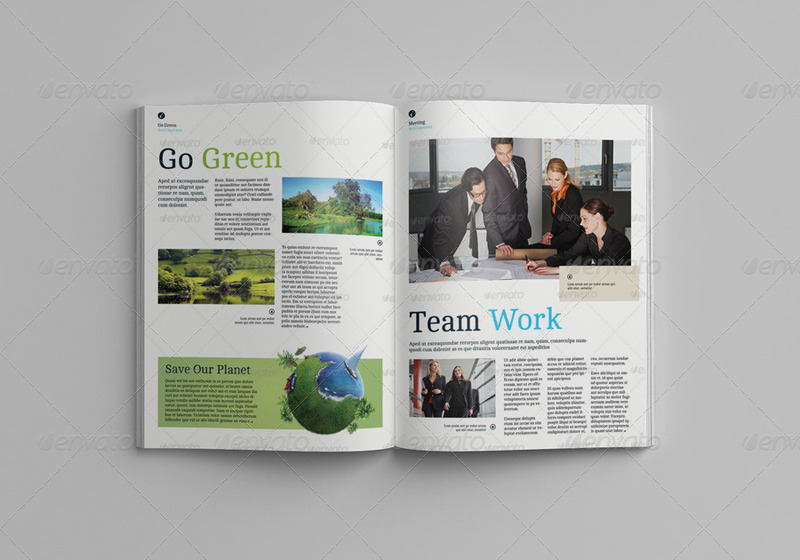 You can also replace the background with any texture by using smart-object. 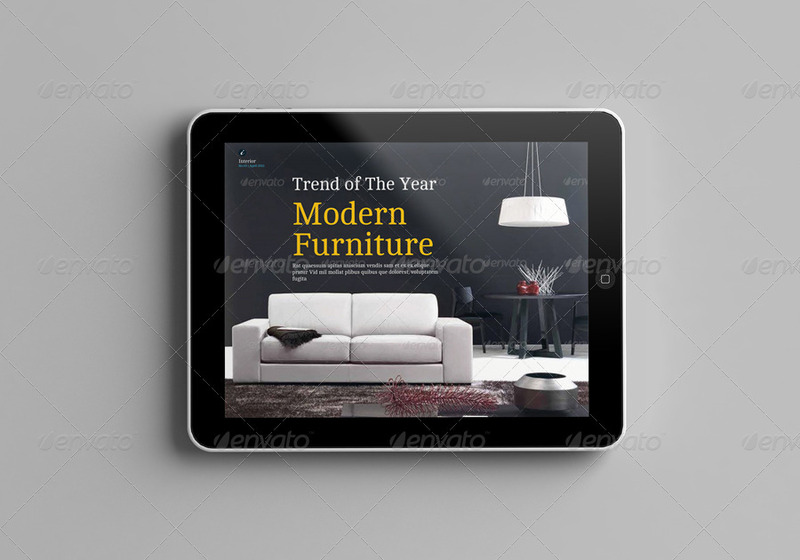 Please note that design and photo used in the preview are not included, however you can download them through the links above. 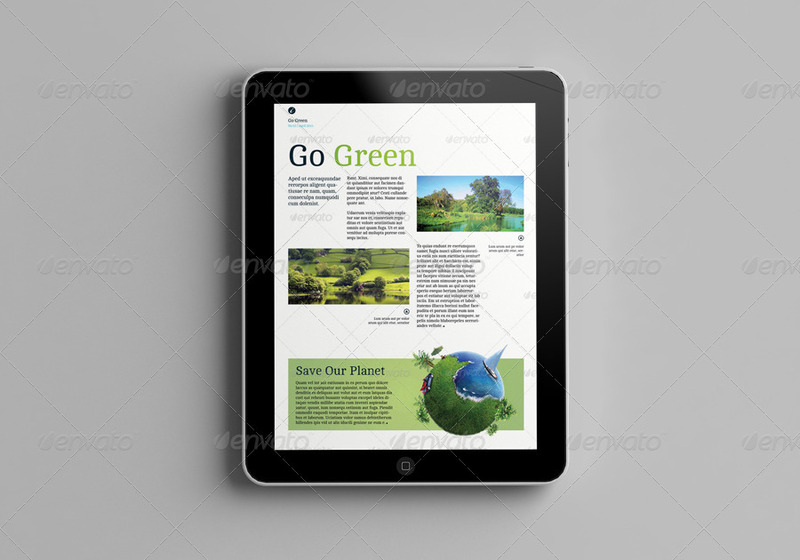 Feel free to rate this item if you like it.